Where Warm Hospitality Welcomes You at the DOOR! 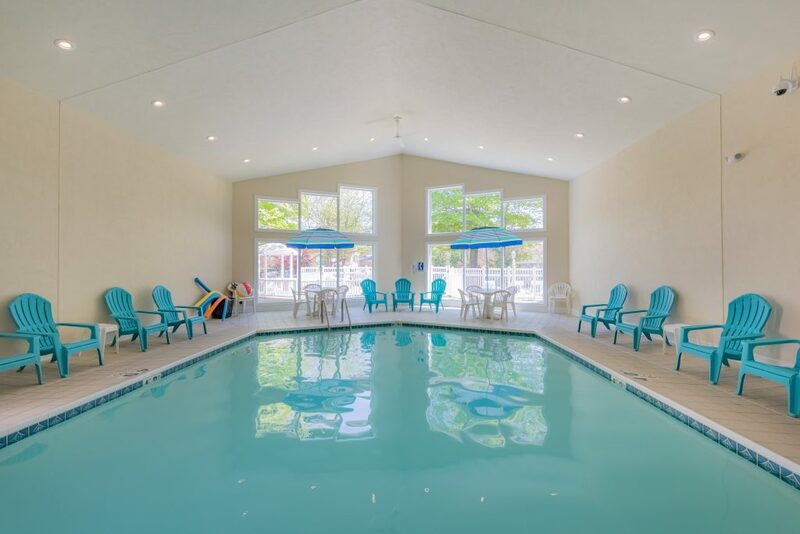 Surrounded by small towns, beaches, state parks, cherry orchards, wineries, lighthouses and art galleries, the Somerset Inn & Suites is close to all the things that bring tourists to Wisconsin’s Door County, a “quaintly all-American vacation” destination (Wall Street Journal). 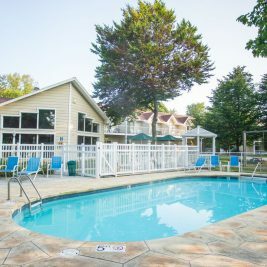 The Somerset Inn & Suites is a small, 38-room inn in Ephraim, a town that’s “a picture of perfection” (Travel +Leisure). 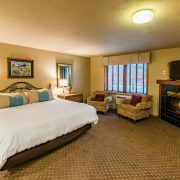 The inn sits on five acres of woodlands just minutes from the waterfront, and room types range from double queen rooms up to suites with fireplaces and whirlpools. 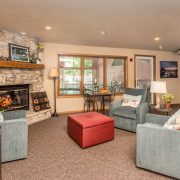 Located in an idyllic location in the north woods of Ephraim and within walking distance to shops, attractions and restaurants. 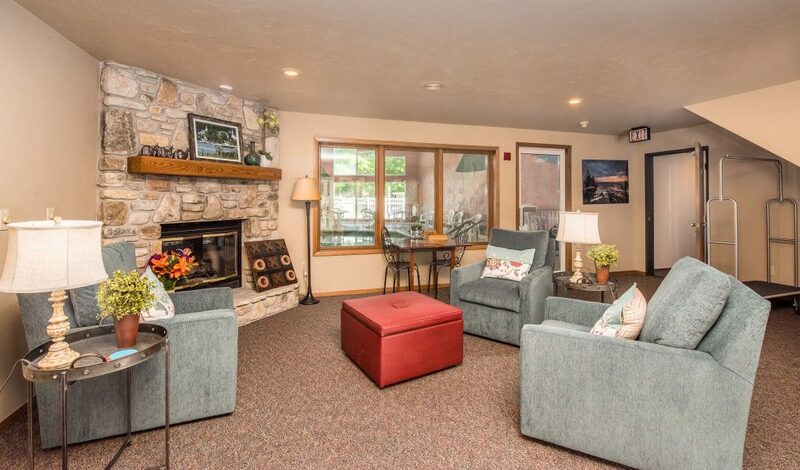 Spacious hotel rooms, fireplace and whirlpool suites all with microwave, refrigerator, and private balcony or patio. 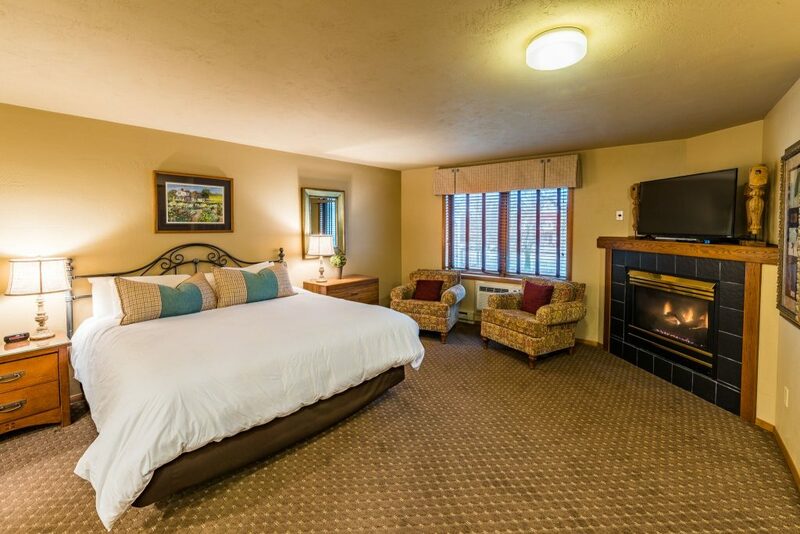 Designated pet friendly rooms. Free Door County coffee and tea bar. 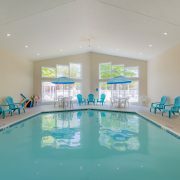 Outdoor heated pool and sundeck, indoor pool and hot tub, free Wi-Fi, grills, picnic areas & gathering rooms. Bus tours and groups welcome! 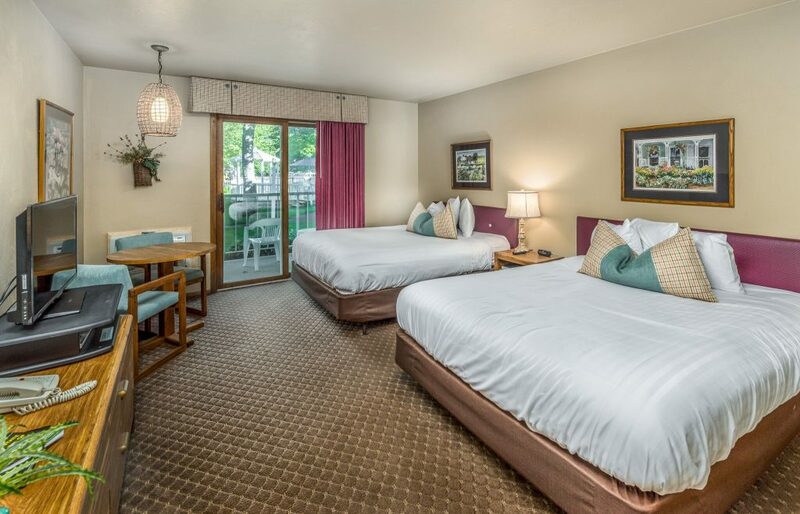 Our goal is to provide you with a room that is clean and comfortable, with friendly attentive service at a value conscious price.